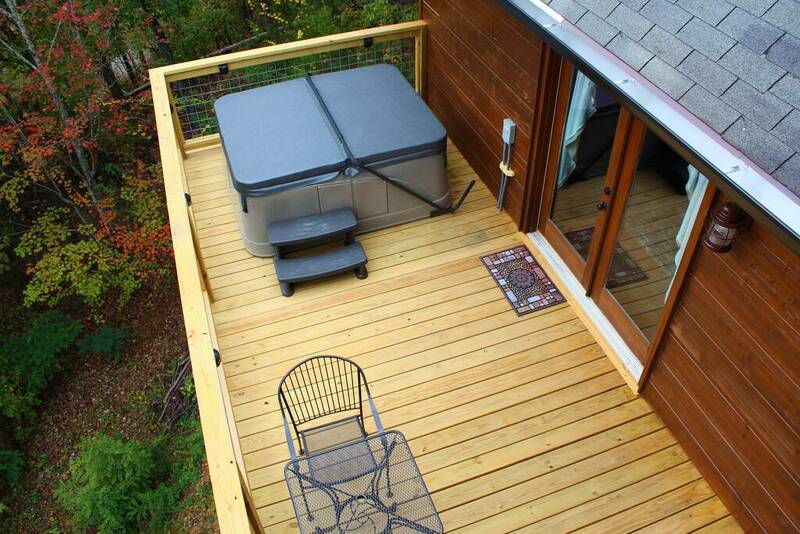 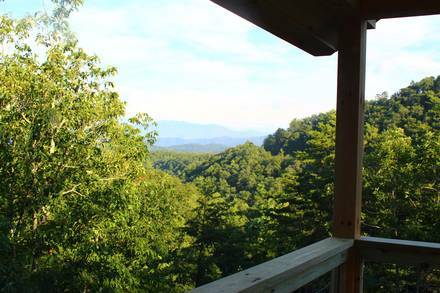 This cabin truly is Blessed With A View! 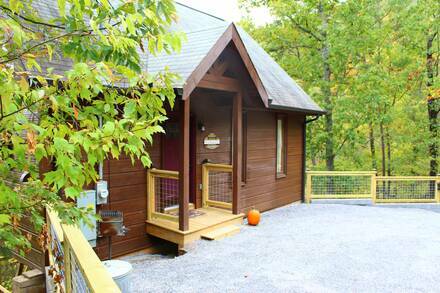 Newly remodeled for Fall 2017! 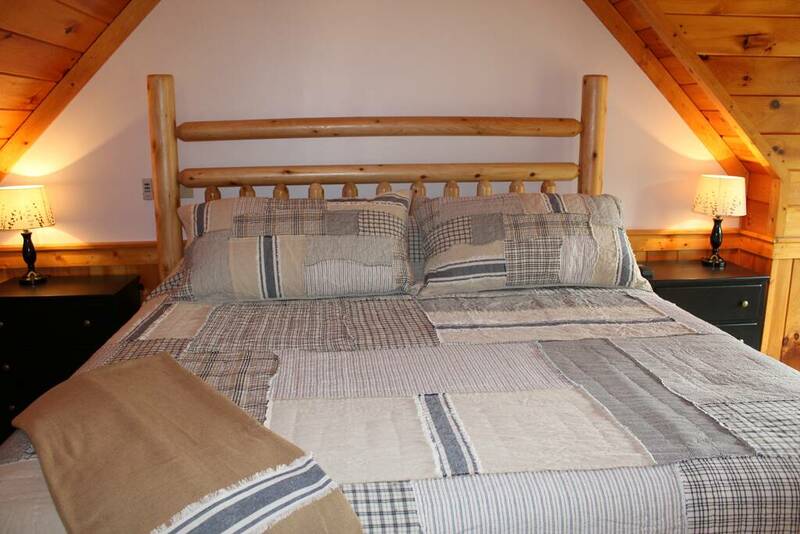 Wi-Fi, pool table, king bed, and much more…. 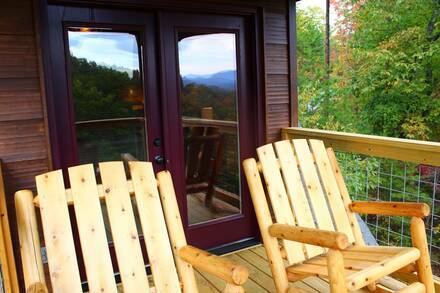 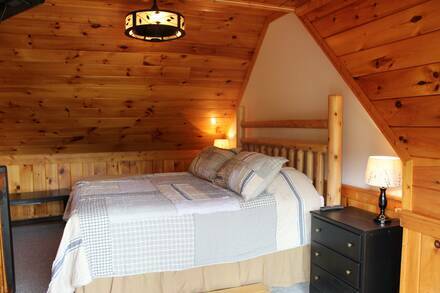 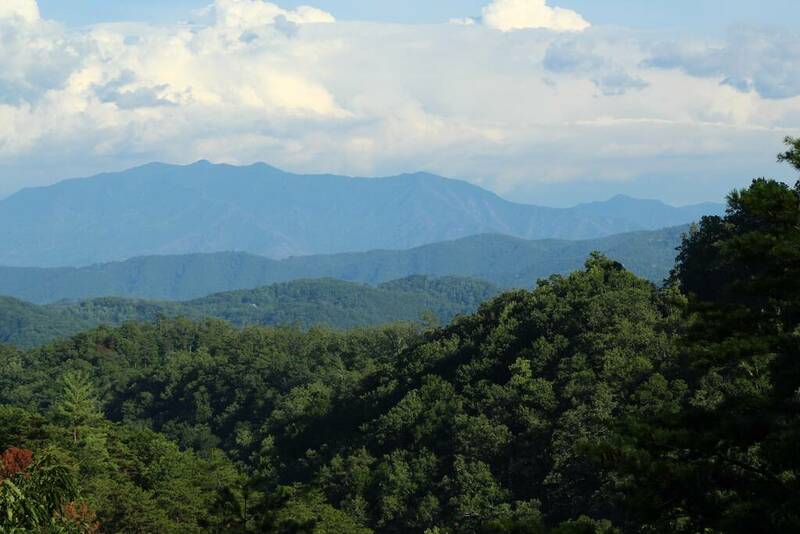 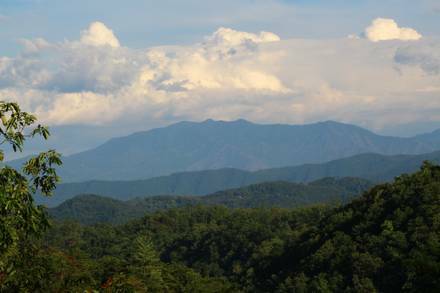 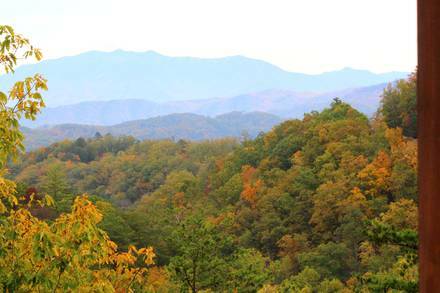 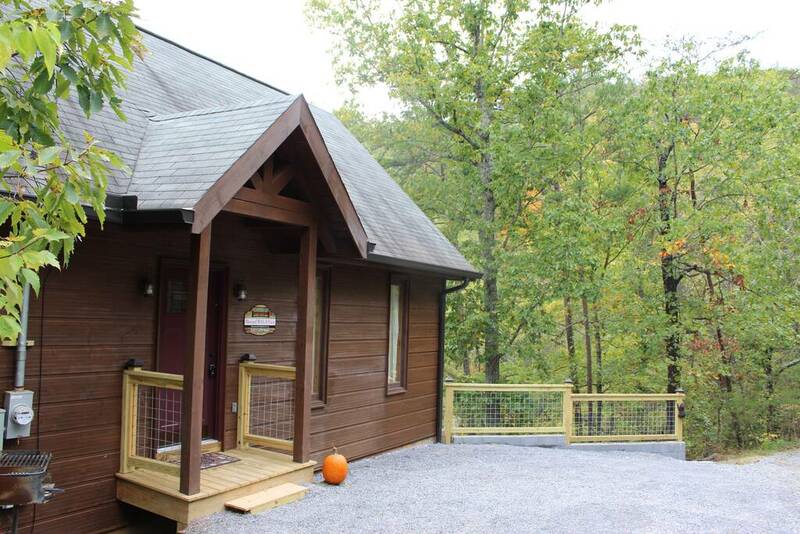 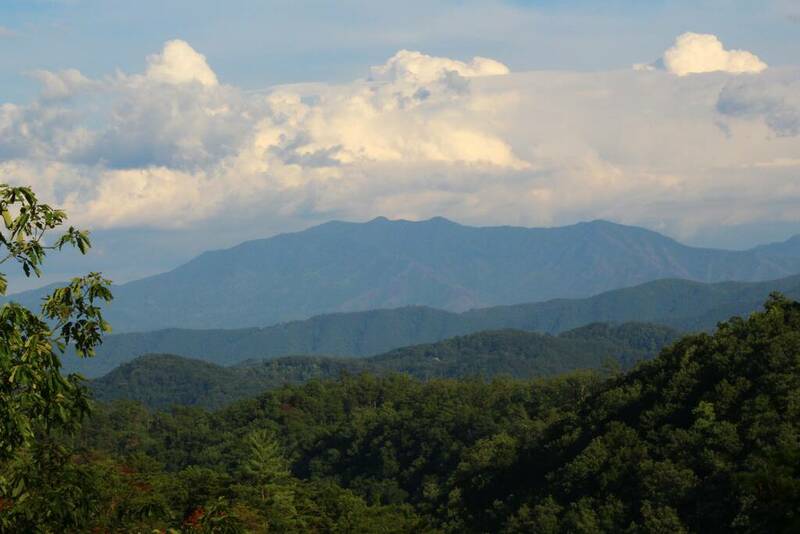 This spacious one bedroom and one bath log cabin is located near the heart of the Smoky Mountains and has all the modern amenities to make this cabin rental ideal for a honeymoon, anniversary, or a romantic or other getaway. 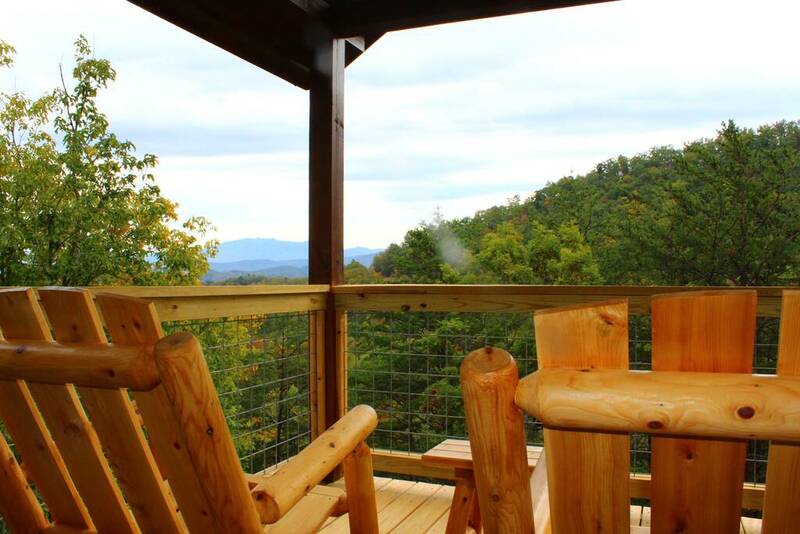 Whether you are looking for a quiet getaway or a romantic vacation, this relaxing cabin is the perfect place for guests to unwind and be Blessed With A View! 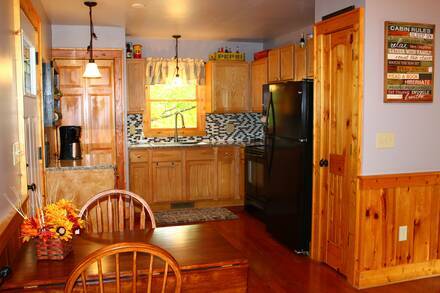 Your stay also includes a free pancake breakfast for each guest! 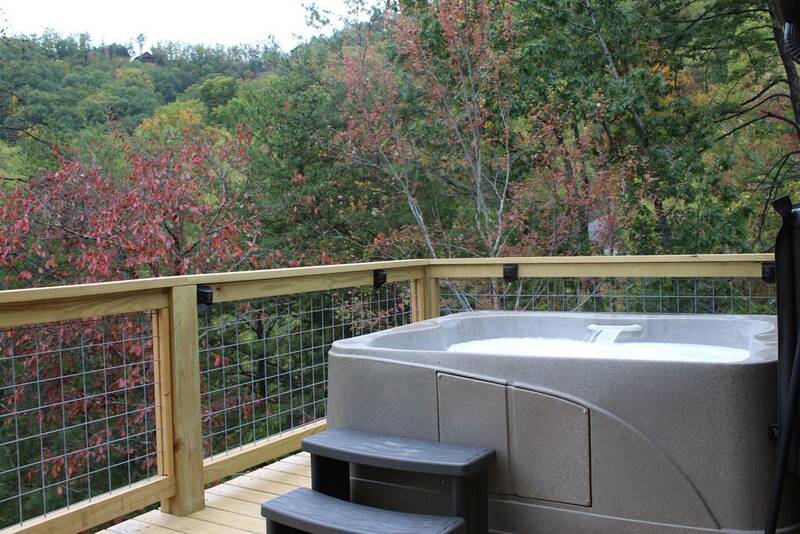 Call us to book or reserve online today!